The US District Court of Hawaii today invalidated the Maui County bill passed last November that would ban cultivation of genetically engineered crops. It is the third straight loss in federal court for county bills in Hawaii aimed at closing the biotech seed industry, following judgements against Kauai County and Hawaii County. 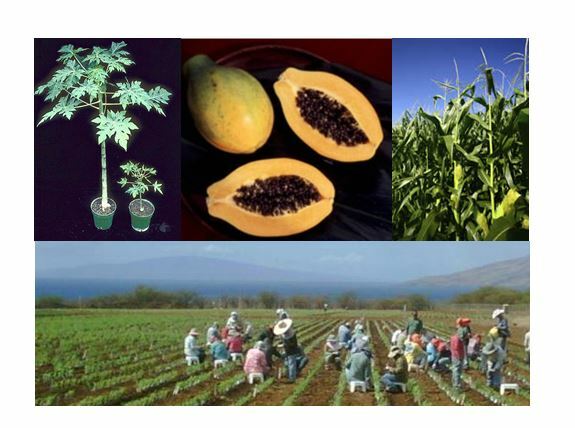 While advertised as a moratorium, the Maui County bill called for extensive studies of GE crops and pesticides which would have been an effective ban on GE crops, with the goal of forcing the closure of Monsanto’s and Agrigenetic’s corn breeding farms. Biotech corn seed multiplication is one of the major agricultural enterprises on Maui and by far the largest on the island of Molokai. Statewide, the biotech seed industry is the largest agricultural commodity based on value. The ruling based on preemption by federal and state regulations was not a surprise. 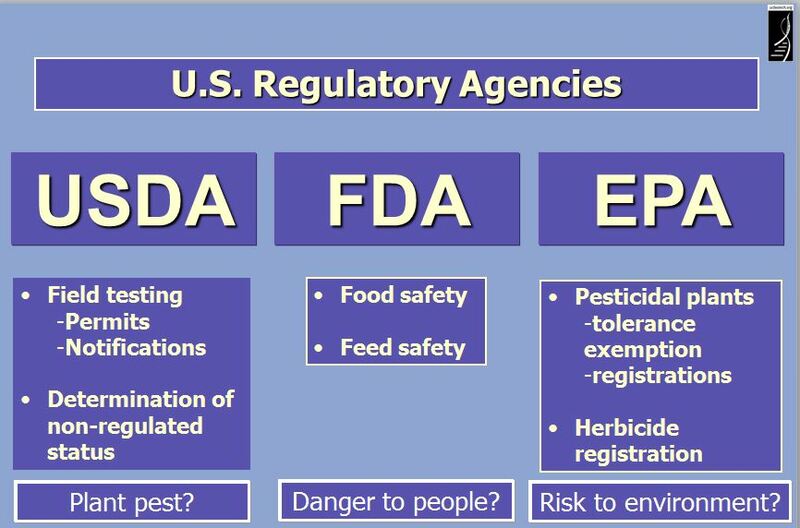 There are several agencies already regulating GE crops as well as pesticide use. The initiative document and its proponents dismissed them as inadequate and called for the additional county scrutiny through a moratorium on the GE crops until the studies could be conducted. The initiative also ignored the voluminous safety studies already conducted by many independent scientists and organizations around the world. If they had considered those studies there would have been no justification for the initiative, as the resounding consensus is that crops bred with genetic engineering techniques produce foods as safe as any other breeding method, and offers benefits of disease resistance, and use of less insecticides and safer herbicides. Dr. DeWolfe Miller, Epidemiologist, University of Hawaii, John Burns School of Medicine. Any reasoned skepticism opposing this consensus of safety and regulation must also be based on evidence in order to have an informed discussion and to support the justification for the bill. Instead, moratorium proponents offered precautionary principle-induced hallucinations about wide ranging threats (see the previous post). Untethered by evidence and denying the existence of effective regulation, their lively campaign was delivered as social theater complete with drama, villains, costumes and celebrity clowns from the mainland. In the end, the moratorium bill did not survive its confrontation with reality in federal court. We can progress as a society by understanding more, not by becoming more afraid. The passion of many of the bill’s supporters for personal and environmental safety needs to be informed by the best information available, not exploited by those with other agendas. Educational resources about agricultural biotechnology and pesticides based on science and evidence are plentiful, including these: Genetic Literacy Project, Biofortified, CTAHR’s Biotech in Focus, Applied Mythology, Illumination, GMO Pundit, Sense About Science and US EPA’s Ag101. ← A Moratorium on Evidence and Reason?